An eco-green writing utensil that actually works! 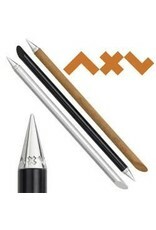 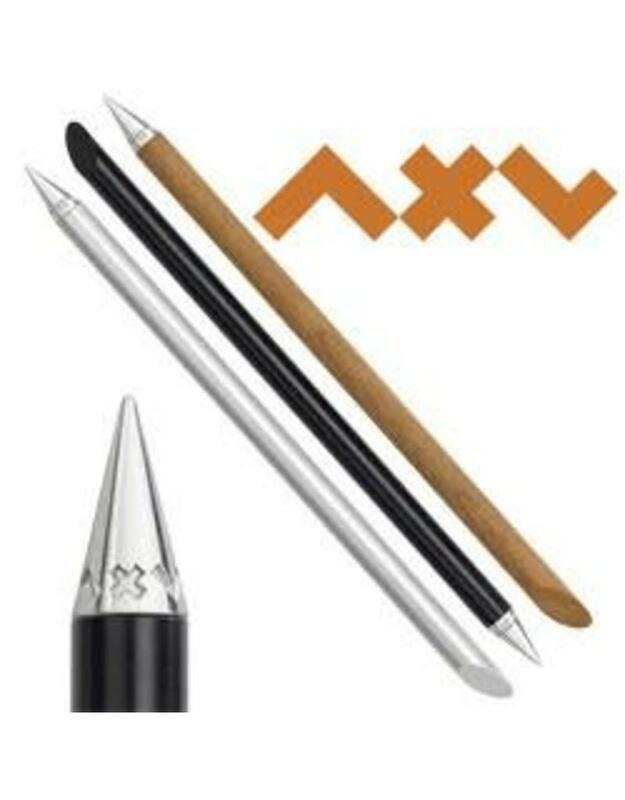 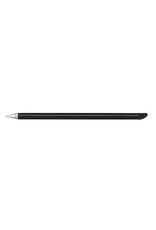 The metal tip is made of AXL-METAL that lays down gray lines, which won't smudge or erase. 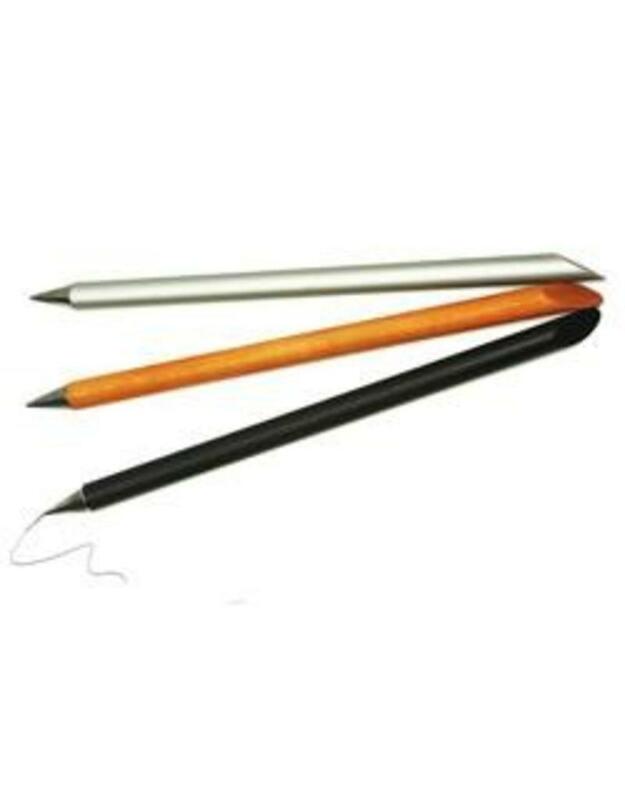 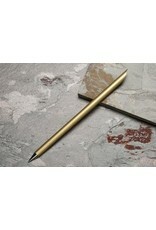 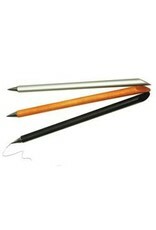 The pen's shaft is available in anodized aluminium which is cool to the touch. If you prefer a warm to touch utensil, we advise going with the Cherry Wood.